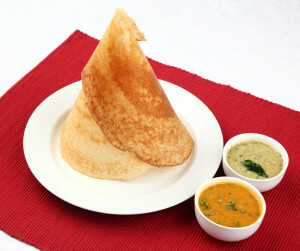 Be it Idlis, Dosa, Vadas or Rice, sambhar is unquestionably an indispensable part of South Indian cuisine. Sambar can be seen as a typical Indian soup. But is it a complete dish? 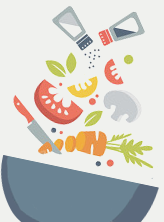 -Yes, it can be perceived as a complete dish, since it is loaded with plentiful vegetables like drumsticks, pumpkin, brinjal, okra, tomatoes and other seasonal vegetables, so without a question we could clearly say that it is a complete meal package. So if you are planning to eat light and a stomach-filling meal for the night, then drink a bowl of sambhar as it keeps you full till the next morning. Sambar is reflective of an ancient tradition of vegetable stews in southern India. In regions that grow coconuts, notably some areas of Kerala, coastal Karnataka and Tamil Nadu, Sambar is made with a paste of fresh, grated and roasted coconuts and spices, instead of sambar powder. Sambar without lentils is called kuzhambu in Tamil Nadu. While there is no doubt that sambhar is delicious and appetising, most of us doesn’t know how healthy this great potion is. As per the research done, Sambhar is low in glycaemic index thus diabetics patients are advised to include sambhar in their diet. This is because, a bowl of sambhar has a GI of 53.6%, and thereby helping to keep the blood sugar level in check without compromising on the taste. Sambhar is one dish that is loaded with both proteins and fibre, making it a fine weight loss recipe. 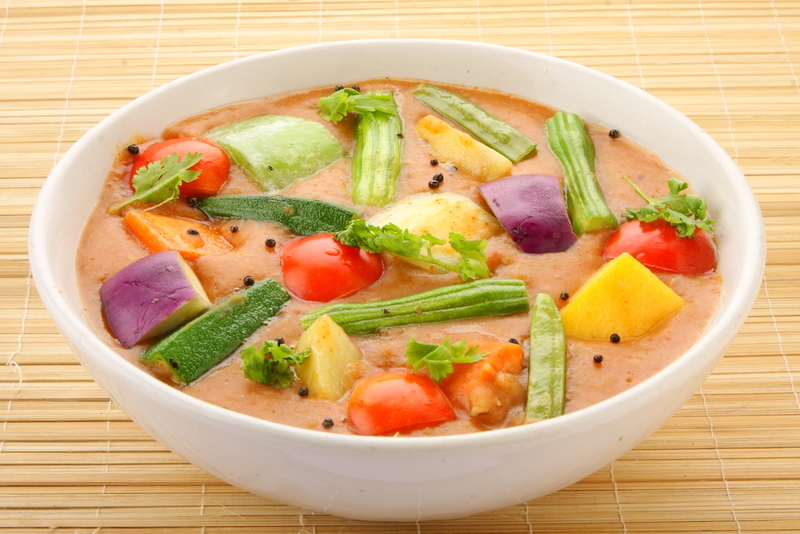 If you are on a weight loss diet with healthy eating, then including sambhar in your diet is a MUST. It is also considered as a natural laxative as it can prevent the risk of constipation due to the high water content in it. Sambhar is also called as bachelors dish as all you need to do is make chapatti or dosa and prepare sambhar. 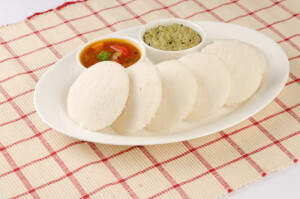 It becomes a complete meal and very easy to make if you get the readymade Sambhar Powder. Sprouts too can be added to the dish as this will also help to lower your cholesterol because of the fiber content and provide a lot of nutrients such as magnesium, B vitamins and is also low in fat too. Sprouts can increase the protein content too. Munch your daily meal with the heathier potion of all time with Kitchen Treasures Masalas.